Why The Demand Of IPhone Development Is Hiking? iPhone has been the pearl of everyone’s eyes since its launch and has acquired a major portion of the mobile world. iPhone has achieved this position due to its elegant features and sleek design. iPhone has attracted almost each and every age group due to its versatile applications that suits and cater the needs of everyone. Due to this unmatched popularity software companies who always strive to fulfill the client’s expectations initiated providing their client’s state of art services in iPhone development. The hub of iPhone applications covers all the sectors and segments present in the market one can even find application to select the best grocery. Keeping in mind the demand of various iPhone applications mobile application service providers have started exploring their skills and capabilities in iPhone development. Since the launch of iPhone the no of iPhone applications have reached to a mark of 3 million. Due to the enormous no of applications in the world of iPhone software companies have gained the expertise on the platforms of Objective C, iPhone Operating System and iPhone software development . These platforms are capable enough to cover the industries like manufacturing, retail, oil and gas, shipping, logistics, insurance, banking and other several industries. 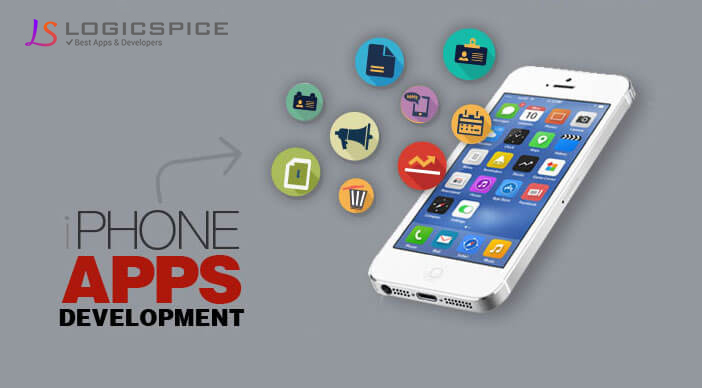 Now as a business owner how would iPhone app development is helpful? Connectivity:- Most of the companies find convenient in connecting with their audience through iPhone application and this differentiate themselves from their competitors by establishing customer relationship in a different way. Marketing: - As more people will come across the application the more they will get aware of the services and the position a company holds in the market and therefore it is a significant way to strike marketing campaigns for various companies. Knowledge: - To maintain the position in the market it is essential to get acquainted with new technologies and aware the target audience too about it and this can be done easily through iPhone applications in order to assist the target audience to avail benefits of new technical buzz in the market. Ease Of Purchase:- If you are offering products to your audience then iPhone application will ease down the process of buying various products through these applications. These applications can also be used for attracting target audiences by offering lucrative deals to the customers on via iPhone applications.